NOTE!! This fabric is no longer available, and I only have 1 left in Wallet style, as shown in the photos. 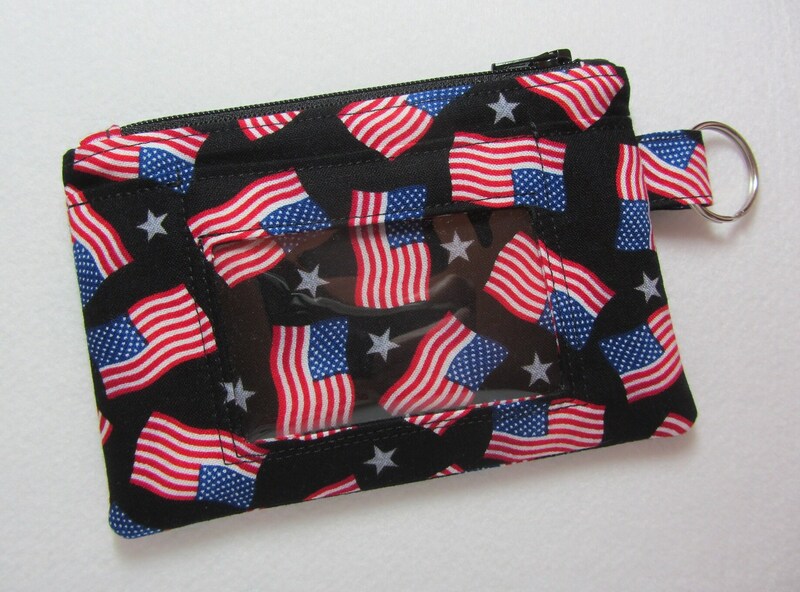 I cannot make anything extra to match this wallet!